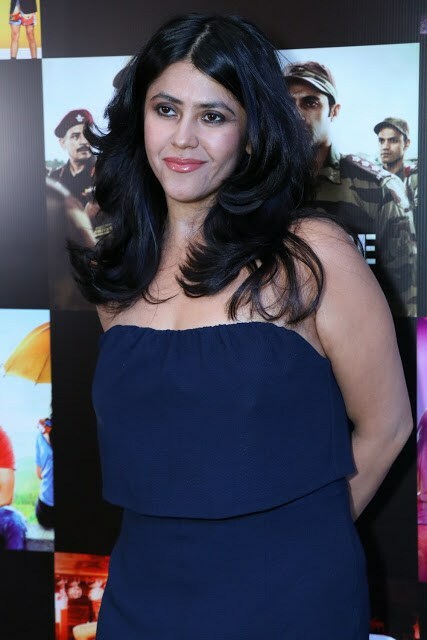 ALTBalaji is India’s largest platform for original and exclusive digital content with more than 15 million mobile downloads and is available in over 90 countries. The digital platform currently offers 15 original shows in Indian languages across various genres such as romance, mystery, drama and comedy. In addition to this, ALTBalaji also offers entertaining original shows for kids and short, hilarious regional stand-up comedy videos in Marathi, Punjabi, Hindi, Gujarati and are launching more episodes in Tamil and Telugu. ALTBalaji is constantly producing, engaging and path-breaking content by signing up the best talent from the industry. From urban love stories, discussing LGBT issues, talking about India’s biggest cover-up, to a show that sparked off debates and discussions on women empowerment and role of women in Indian armed forces, ALTBalaji has a diverse library of digital shows. Adding to this list of shows is the next #ALTBalajiOriginal titled Gandi Baat - Urban stories from rural India (Based on true rumours). The show is a 10-episodic and explores stories from the rural parts of India and are based on true rumours. Each episode will tell a different story about relationships and taboos. It will explore topics and stories that exist in every section of the society but are never spoken about or discussed openly. With this show ALTBalaji becomes the first OTT platform in India to explore the anthology format and will cater to audience across all spheres of the society.